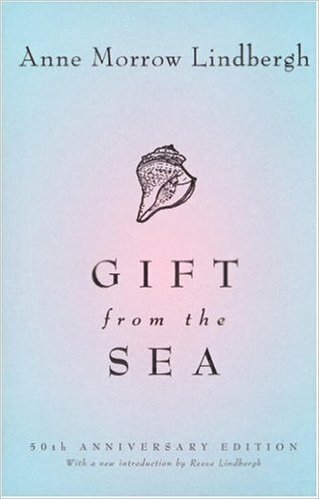 When I found the little book in the coffee shop here on Nantucket, where many different forms of coffee are what bring people in and not the few shelves of books, “Gift From the Sea” was probably the only one there first published sixty years ago. 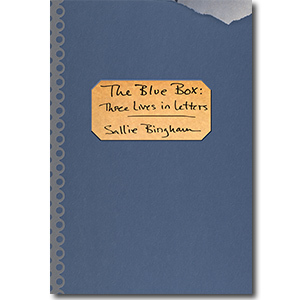 The publisher, Pantheon, chose to give it a soft aquamarine book jacket, which seemed to me to suggest the kind of books women leave on the bedside tables of elaborate beach houses but seldom read—a sort of Seal of Approval for a very modest interest in the lives and writing of women. So I almost didn’t read it, hanging on to my notion of its littleness and—inevitably—out-datedness, written by a well-off mother of five children, ensconced in the upper-class life that can be so isolated, both by money and by the habits that money makes possible: the enormous house (Anne compares hers to a large misshapen oyster shell, covered with barnacles), the complicated vacations, the busy social life—and, in Anne’s case, the demands of her husband’s career and whatever adjustment she had to make to his politics in order to secure her marriage. 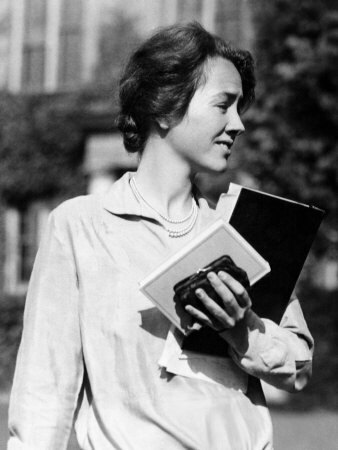 Anne Morrow Lindbergh’s shells are long gone but the lessons she draws from them are as fresh as the sunrise this morning. But as I began to read, I recognized the touchstone of wisdom: what Anne gained from the first half of her life. 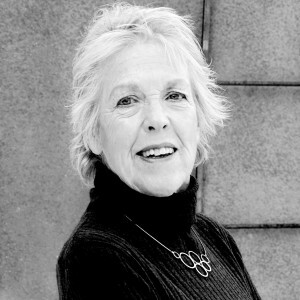 I was particularly impressed by her definition of “growing pains” as suitable for the second adolescence of middle age, when solitude begins to loom as the family—if there is one—disperses and retirement comes on, the restlessness, self-doubt and despair we might expect to have overcome during the course of a complex first fifty years. Well, these feelings were not overcome in my case, or in the case of many women I know, and are hard to accept now as an inevitable part of growing into what Ann calls the Argonauta phase of life. That now-rare shell—rare even in the 1950’s—is frail and white, and it only holds its infants for a brief period when it floats to the surface of the sea before releasing them and floating back down to the bottom, alone. Anne named her last house on Maui Argonauta, although she lived there only briefly and left it when her husband died. A lot of this big-little book is about relationships and the inevitable changes we have so much trouble accepting: from the early, sunrise phase, two people face to face to face like the two matching halves of the Double-Sunrise shell, inevitably giving way to the wide-open Oyster with all its excrescences—family, work, society and so forth—which she sees as increasingly arduous for women today as we take on not only the tasks of fixing the family but of fixing our whole troubled world. The Moon shell Anne held in the palm of her hand, curled like a cat, with its single dark eye, represents her attempt to hold on to some solitude in a crowded life she felt was devoted, naturally, to giving—and I have several arguments against giving as not necessary or even appropriate for women. But she understands that, even if we accept that duty, giving “in small pieces” is what depletes us-“giving ourselves purposelessly” which I recognize as the basic problem. The Moon shell, with its single eye, reminded her of her profound need, which we all share, to take an hour, a day, a week to herself, to nourish her soul. Carrying all her shells back to her complicated life in Connecticut—and we don’t often recognize that material abundance imposes too many choices on women—Anne knew she would need to return again and again to the Arganauta—the shell that gives life, briefly, then returns to solitude. It is horrifying to realize that the shells she took for granted on a Florida beach—except for the oysters—have disappeared entirely. As I walk on the beach here in Nantucket, I see no Scallop shells—“Give me my scallop-shell of quiet,” Walter Raleigh began his poem, “Pilgrimage”—no Moon shells, no Channelled Welk, no Double-Sunrises, not even the shells that were common when I was a child, Horseshoe Crabs, Starfish, Jingle Shells. The beach is empty except for pebbles and fragments. Perhaps this is not true everywhere or all over the world, but what I read about the destruction of our oceans—the five square miles of plastic floating in the middle of the Atlantic, for example—make me wonder. The local crabs we wanted to cook here are imported from China, the vegetables at the so-called Farmers’ Market are steeply overpriced and come from California, the only local fish—or called local—we’ve been able to find at the expensive restaurants is Halibut. Anne’s shells are long gone but the lessons she draws from them are as fresh as the sunrise this morning. I think our growing pains in middle age reflect the growing pains of our world. In the 1980’s, there was a movement called Eco-feminism which sprouted many books, discussion groups and initiatives. It is heard of, and from, no longer. And while its basic premise—that there is an organic connection between women and the earth—may be disputed, the large number of women running the conservation movements seems to argue that we do have an unrecognized, bone-deep connection with what we hardly dare to call Mother Earth. Anne knew this and accepted it as part of the duty-bound nature of women, the eternal givers. We can’t afford the duty, but we might find in our own growing pains a terrible sense of the destruction of the earth which the disappearance of Anne’s shells seems to foretell. We make our efforts, which could be called little: turn off the air-conditioning, separate glass, paper and plastic, drink water out of thermoses rather than plastic bottles—but I think it is too late. The terrible heat, world-wide, of this rapidly ending summer comes from sources we never controlled. Growing pains now—discomfort, guilt, despair—may mean accepting the death of the natural world. Striking insights! Sharp and beautiful! Thanks for the reminder of Gift from the Sea. I pulled out my 1955 edition and sat down to reread it, something I haven’t done in 20 years. I found much of it is underlined, now I’m wondering what moved me to mark it up. It was one I remember loving, perhaps it was her search for simplification, which seems to be where you are in life. You might also enjoy Hour of Gold, Hour of Lead, taken from her diaries and letters from 1929-1932. One of my all time favorite books. You might enjoy “The Aviator’s Wife”.